White shoes are a big trend right now. They’re known to be the shoes of spring and summer but can be worn no matter what season it is. We’ve seen actresses, models, bloggers and big fashion names wear so I think it’s a sign we need at least one good pair of white sneakers in our wardrobe. It’s easy to pair from free-spirited printed dress to minimalist outfits – they’re very versatile. 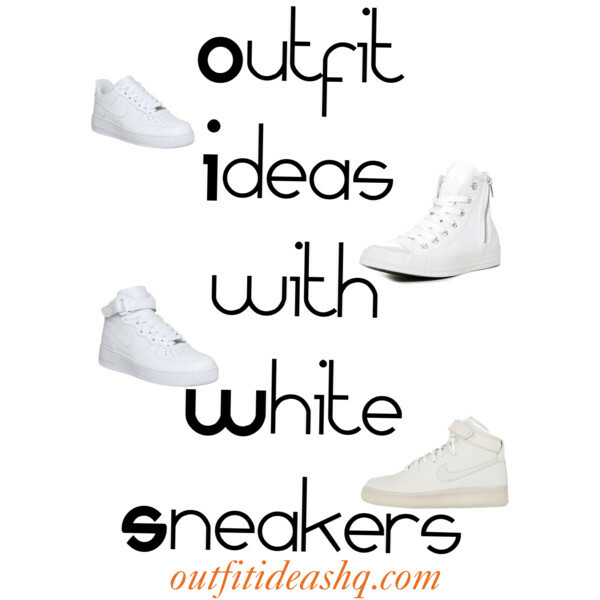 Read on to find out more ways on how to style your pair of white sneakers. A simple white shirt tucked in high-waisted leather mini skirt and white sneakers. Look sporty and sophisticated this season with an-all white ensemble with a brown blazer. 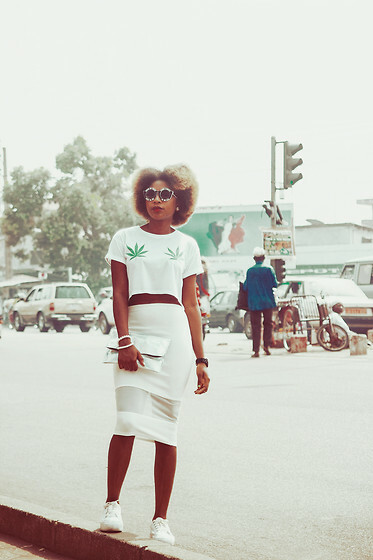 How about a cool, chic street style like this look? A retro shirt dress with white canvas shoes. 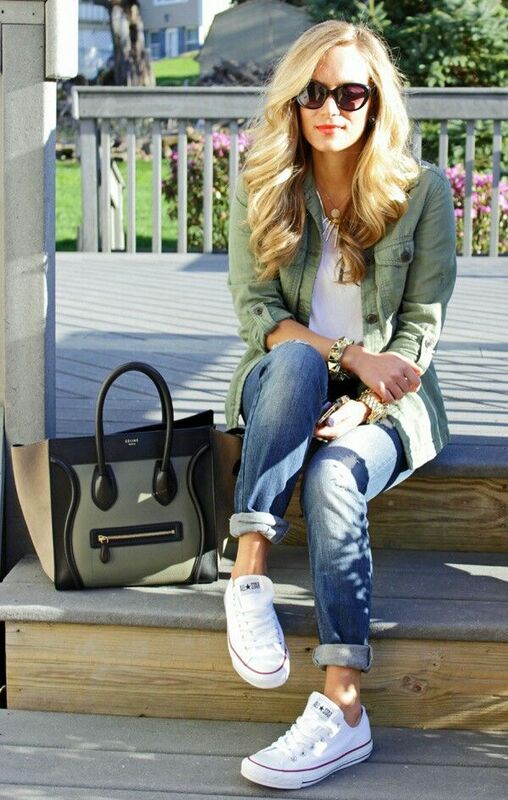 A simple and casual look perfect for morning errands and dates. Balance a shaggy and rocker-chic look with your white canvas and loose fitting jeans. A pretty casual look with distressed shorts, some tee and a cardigan. Printed florals, white sneaks and a chambray looks absolutely fab together. A great way to style your converse shoes is by pairing it with white shorts and colorful printed tops. Break the rules once in a while with a sneaker and dress combination.